If you need a reliable camera which will ensure you receive every alert on matters security in and outside of your house, then you are searching for the right manufacturer- Amcrest. This security products’ manufacturer and distributor have been in the industry producing one innovative brand after another. The success, according to them is as a result of months and years of product development and intense testing before they are released into the market. 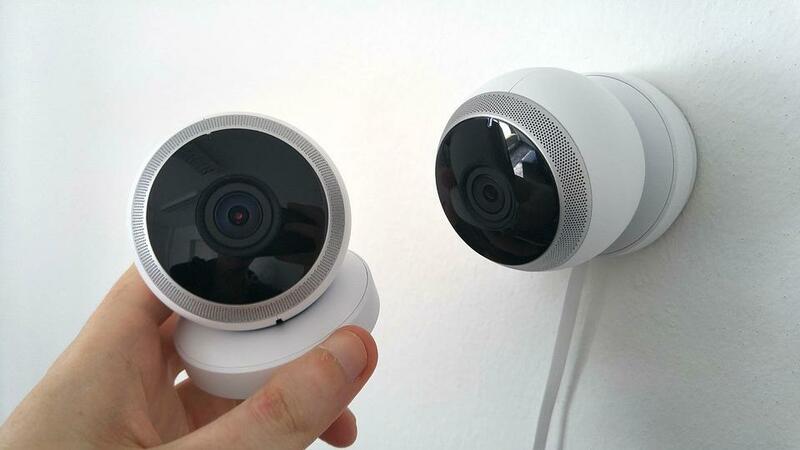 They have supplied hundreds of thousands of these IP cameras to the USA and also Europe. Apart from just focusing on the product software and hardware, Amcrest has its sharp focus on the consumer and it extends to free after-sales services throughout the world. Now Amcrest IP cameras are among the most developed currently in the market. You are sure to get the exact camera you are looking for at Amcrest. Whether it is an outdoor camera, an indoor camera, an HD 1080 camera or a weather-resistant camera, Amcrest got it all. So what do you need to know when you are out shopping for a great Amcrest IP camera? With their wide range of products, you will be absolutely spoilt for choice. Let me tell you why. While the standard camera manufacturers may have up to about three cameras per category, Amcrest has 11 cameras in its indoor IP camera category alone! Here, you will get the premium IP cams like the Amcrest Pro HD which has a superb night vision courtesy of its built-in infra-red set-up. You, therefore, don’t have any incentive to get worried about this high calibre phone manning either your home or business premise. Amcrest’s range of UltraHD 2K IP cameras also comes in black and white colours to blend and camouflage with your house interior. All of the interior cameras are fitted with a two-way audio system that apart from allowing you to hear the sights and sounds, allows you to talk even to the delivery guy at the door. The indoor IP cameras are also capable of transmitting the audio and video files either through Wi-Fi or Power over Ethernet (PoE) in real-time to keep you posted at all times. The IP cameras in Amcrest outdoor selection have some of the most fantastic features, ranging from their ability to view long distance all the way through to zooming functions and wide angle of view. If you opt for the Amcrest bullet 2K HD outdoor camera, you get 1080p crisp footages and free storage of up to 4 hours in HD. You could view whatever is happening at home using any Android, iOS or Windows device from anywhere in the world. You could also try out the sharper focus types like the outdoor Amcrest bullet Ultra HD 8MP camera. Equally, its 131ft night vision is enhanced to ensure you don’t miss a single action. 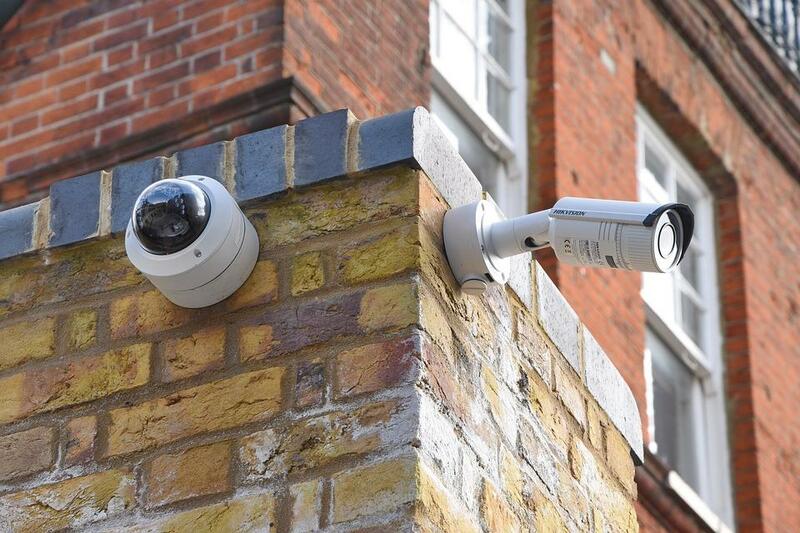 With Amcrest cameras, you may select from dome-shaped or even the bullet-shaped HD cams to give you unbridled security monitoring in an efficient and fun way. So, the Amcrest IP cam selection is quite an elaborate one in the market. Even the most stubborn client would find the right device for his/her security needs. Their quality is top-notch, and their night vision could just blow you away when you see how the night images are so soft, crisp and clear. For a long time, CCTV footage was associated with blurry low-resolution images where even facial recognition was a nightmare. Not anymore with Amcrest IP cameras. Shop till you drop!